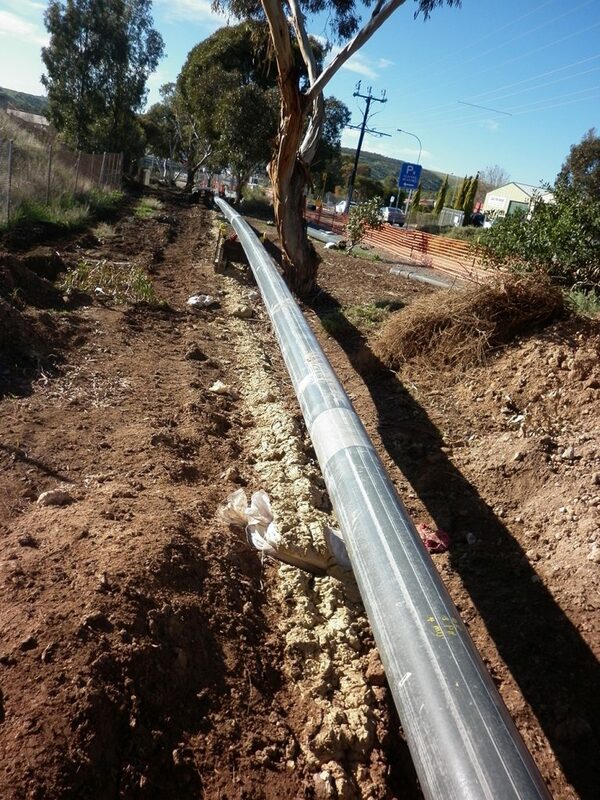 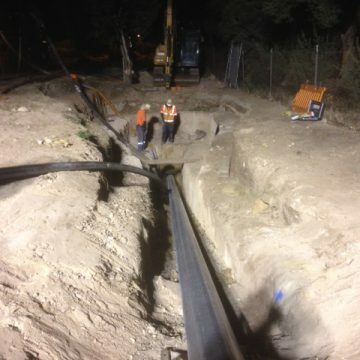 Installation of 280mm gas line within rail corridor and under rail line. 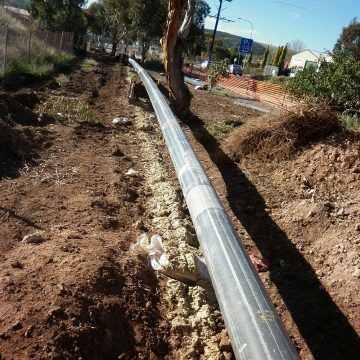 The drill was completed at an average of 17 metres depth in rock conditions, with a lateral curve radius. 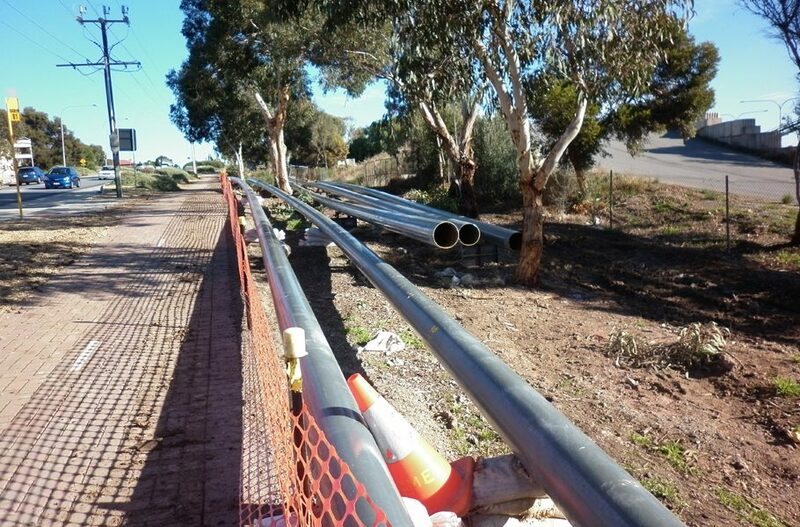 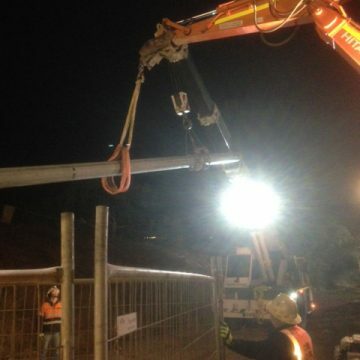 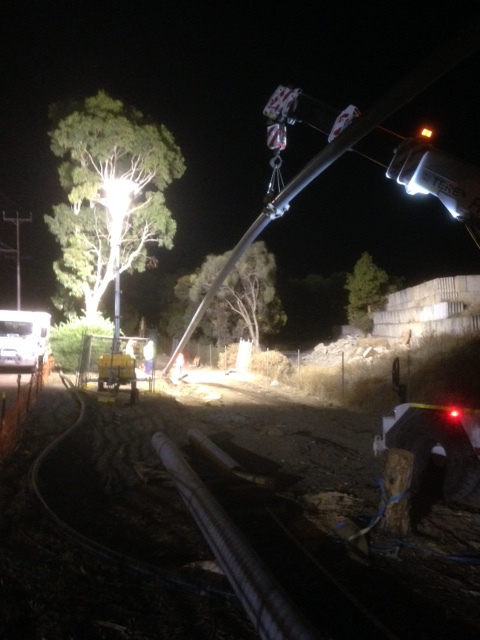 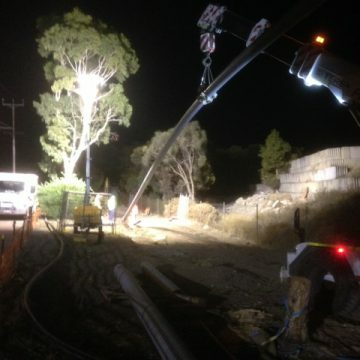 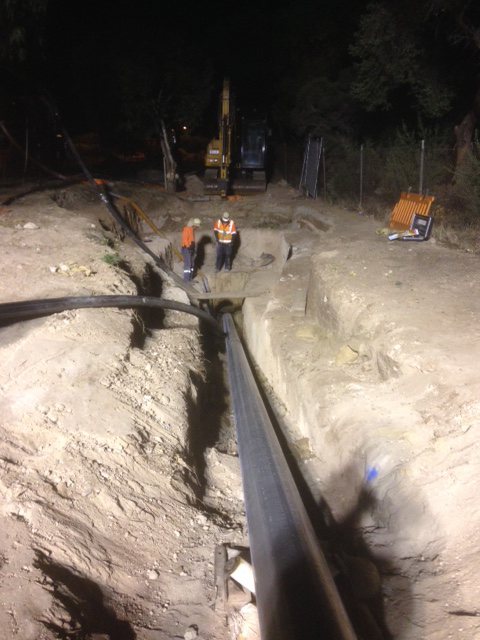 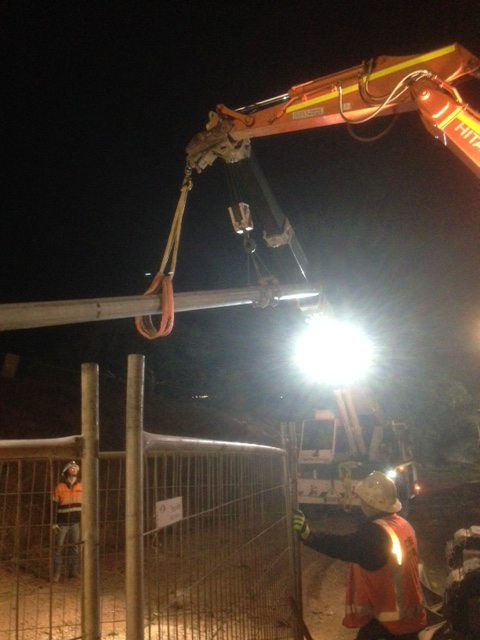 All works completed at night, under live rail conditions, with a 5 hour window to pull pipe over 220 metres.